Sold $510,000 $22,000 over asking price May 8th,2018. 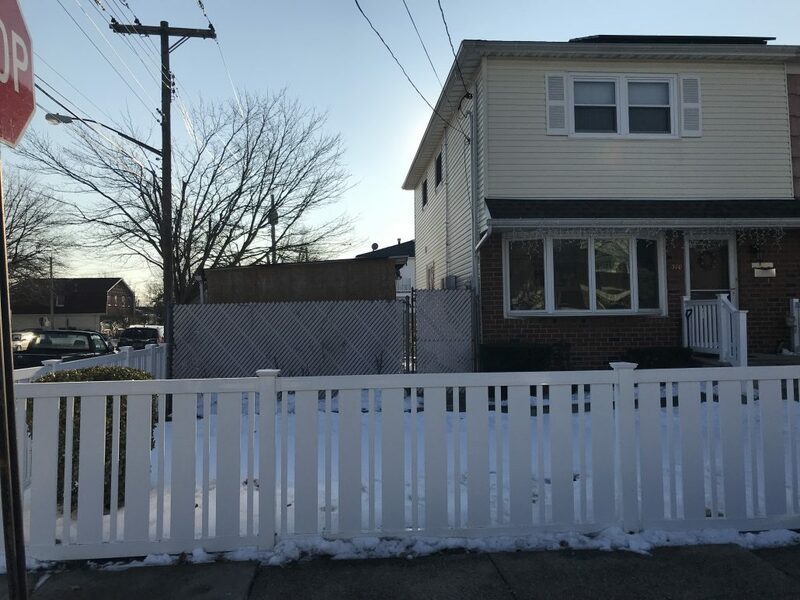 Bache Ave Staten Island NY 10306 SOLD ALL CASH 2/21/18. 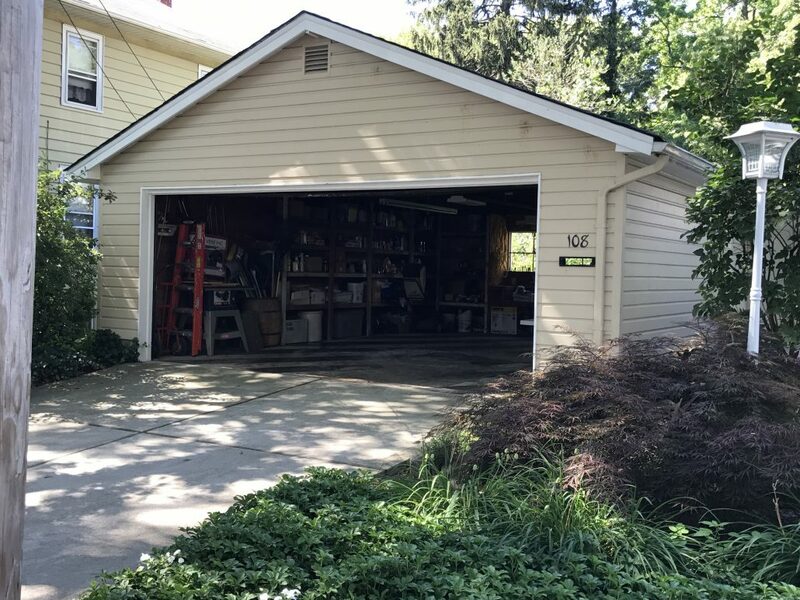 Lot 30 x 100 with a Garage. http://atrealestatespecialists.com/wp-content/uploads/2016/03/at-real-estate-logo-blue-red.png 0 0 Arlene http://atrealestatespecialists.com/wp-content/uploads/2016/03/at-real-estate-logo-blue-red.png Arlene2018-02-22 15:59:112018-02-22 15:59:11Bache Ave Staten Island NY 10306 SOLD ALL CASH 2/21/18. Lot 30 x 100 with a Garage. 315 Brehaut Ave SI NY 10307. Closed Feb 8th, 2018. Please click the link below for details. http://atrealestatespecialists.com/wp-content/uploads/2016/03/at-real-estate-logo-blue-red.png 0 0 Arlene http://atrealestatespecialists.com/wp-content/uploads/2016/03/at-real-estate-logo-blue-red.png Arlene2018-02-09 00:17:342018-02-09 00:21:23315 Brehaut Ave SI NY 10307. Closed Feb 8th, 2018. 338 Edison St Closed Oct 4th, 2017. Sold $21,000 over the asking price. 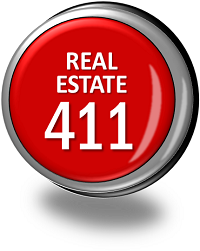 http://atrealestatespecialists.com/wp-content/uploads/2016/03/at-real-estate-logo-blue-red.png 0 0 Arlene http://atrealestatespecialists.com/wp-content/uploads/2016/03/at-real-estate-logo-blue-red.png Arlene2017-10-05 15:34:532017-10-05 15:34:53338 Edison St Closed Oct 4th, 2017. Sold $21,000 over the asking price. 36 Ashton Dr Staten Island NY 10312 Closed Aug 8th, 2017. Sold for $10,000 over the asking price. http://atrealestatespecialists.com/wp-content/uploads/2016/03/at-real-estate-logo-blue-red.png 0 0 Arlene http://atrealestatespecialists.com/wp-content/uploads/2016/03/at-real-estate-logo-blue-red.png Arlene2017-08-11 22:53:582017-08-11 22:53:5836 Ashton Dr Staten Island NY 10312 Closed Aug 8th, 2017. Sold for $10,000 over the asking price. For Sale by Owners lack access to qualified buyers or a means to qualify buyers. Buyers May Not Trust for Sale by Owners; real estate agents have a legal and ethical obligation to disclosure latent or hidden defects of the home. These defects might be things you might leave out, unintentionally simply because you might not know what to disclose in the first place. For Sale by Owner’s may lack sufficient Marketing Exposure, improper pricing, and lack of objectivity. Many agents will avoid showing for sale by owner (FSBO) listings to their customers and clients. Exposure: We can give you much more exposure, we will list your home in the Staten Island multi borough MLS website and on numerous real-estate web sites that we know the buyers frequent. Protection: we gather all the information that is possible from any person who shows interest in viewing your home. If they are agents we have access to their license number and all of their contact information. We make sure all of your offers are presented to you in a timely fashion. We make sure that all offers to purchase your home always includes a pre-approval before you respond to the offer. to make sure you are selling at a price in line with other similar properties in your neighborhood. We guide the buyer and if they need our guidance we can offer them names of mortgage representatives so they can become pre-approved and have full knowledge of what to expect in regard to their payments and closing costs. We will bring you buyers that are informed and are ready willing and able to purchase. We have lists of other professionals that we have worked with over the years. 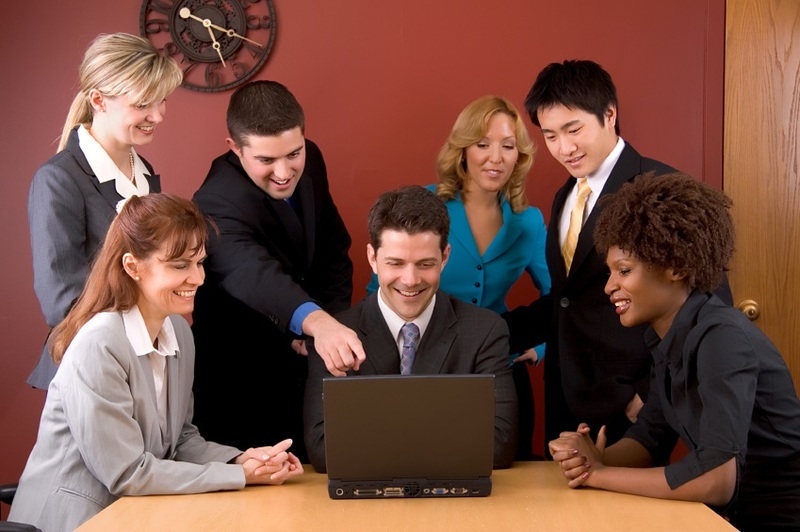 Professionals who specialize in other aspects of the sale people like attorneys, accountants, title expeditor’s. When necessary we can help by putting you in touch with them. When you’re buying or selling, the obvious source to get your real estate question answered is your real estate agent but where do you go the rest of the time? As a homeowner for many years to come, you’ll need reliable help and solid suggestions. Our business goal is to have a select group of our friends and past customers who consider us their Staten Island NY lifelong real estate professional. We want to earn that trusted position so they’ll enthusiastically refer their friends to us. Our plan to achieve this is simply to help these people with all of their real estate needs not just when they buy or sell but for all the years in between. We want to be your “Go-To” person for everything to do with Staten Island NY real estate. If we don’t have the answer you need, we’ll point you in the right direction to find it. The most important thing a seller can do is position their home in the top 10% of most likely to be sold homes. Compare your home to recently sold homes in your area. This can be done by allowing us to do a freIf you are interested in selling your home we would welcome the opportunity of consulting with you. Let us help you maximize the price of your home. Allow us to explain the top ten percentage principle concept of Real Estate sales to you.e market analysis or market evaluation sometimes called CMA. Sellers should know that they pay no fee for Real Estate Services until the title is exchanged and the homes transaction has closed. Realtors are trained negotiators and can negotiate without conflict. Realtors follow up and provide feedback. We use professional advertizing techniques which is very effective. We understand the sellers and buyers wants and needs. We have qualified buyers waiting. We have access to a large inventory of listings. Buyers & sellers have trust and faith in their Realtors professional ability. Sellers will have less inconvenience and greater security and more time for themselves using the services of a Realtor. Buyers confide in their Real Estate agent and feel comfortable sharing their feelings. They are quick to talk about their likes and dislikes to their agent. They don’t’ always feel that they can be so direct when speaking to a seller. Real Estate Brokers and agents can ask personal questions in regard to financing. When a seller is trying to sell his home without the service of a Real Estate broker they may not feel comfortable asking the questions they should be asking. The buyer may not feel comfortable answering those kinds of questions when speaking directly to the seller. Real Estate people can easily help buyers get pre approved by local direct lenders and Mortgage brokers or mortgage bankers. Real Estate Brokers can provide net proceeds to sellers. They can also give buyers approximate closing costs. Some transactions can be complicated; Real Estate Brokers know how to solve many of the problems that may arise. You can rest assured your transaction will be handled with professional care and diligence. Staten Island & Brooklyn home sellers and buyers have put their trust in our abilities for many years. We produce positive results, please allow us to help you achieve your Real Estate goals. A.T. REAL ESTATE SPECIALISTS LLC & Arlene Trunzo, Licensed Staten Island NY Realtor. 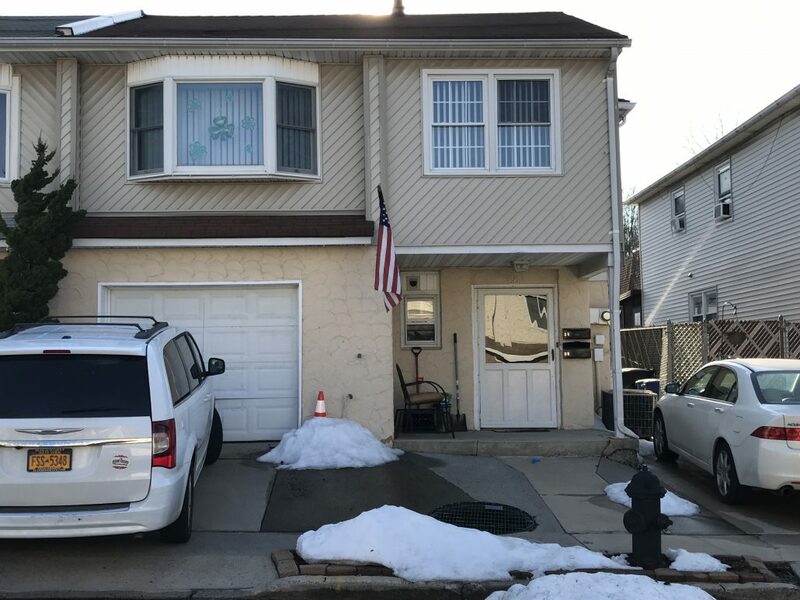 Just listed: 276 Bryant Ave, Staten Island, NY 10306 for $410,000 via @realbird.